Budai finds himself in a strange city where he can’t understand a word anyone says. One claustrophobic day blurs into another as he desperately struggles to survive in this vastly overpopulated metropolis where there are as many languages as there are people. 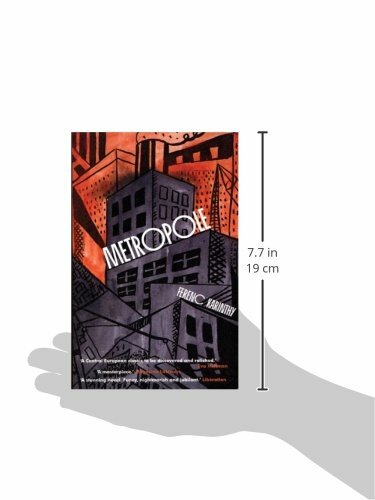 Metropole is a suspenseful and haunting Hungarian classic, and a vision of hell unlike any previously imagined. Ferenc Karinthy was born in Budapest in 1921. He was a translator and editor, as well as an award-winning novelist, playwright, and journalist.